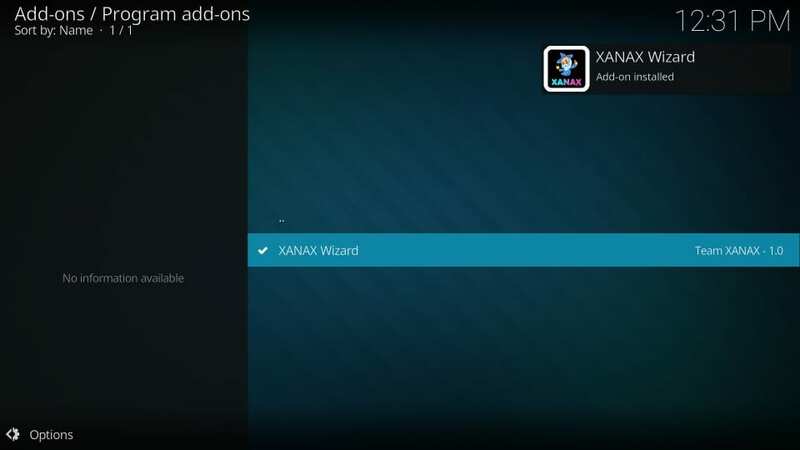 In this tutorial, you will learn to install Xanax build on Kodi. 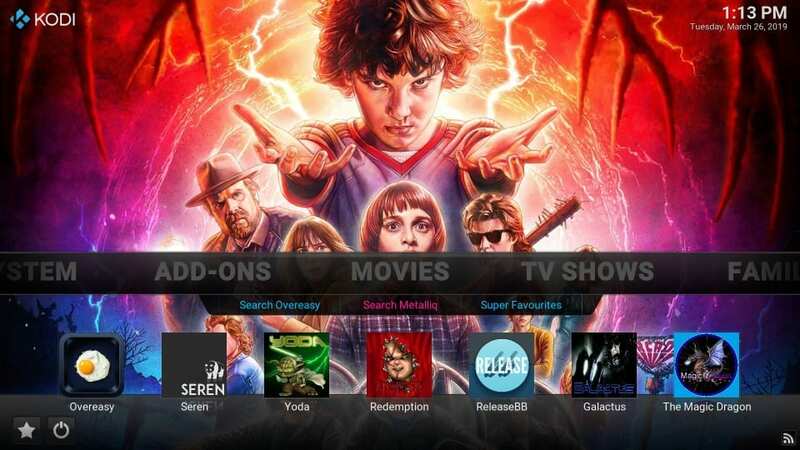 The installation method works on Amazon FireStick, Fire TV Stick & Fire TV Cube, Android TVs and Boxes, Android Mobiles & Tablets, Computers and more. 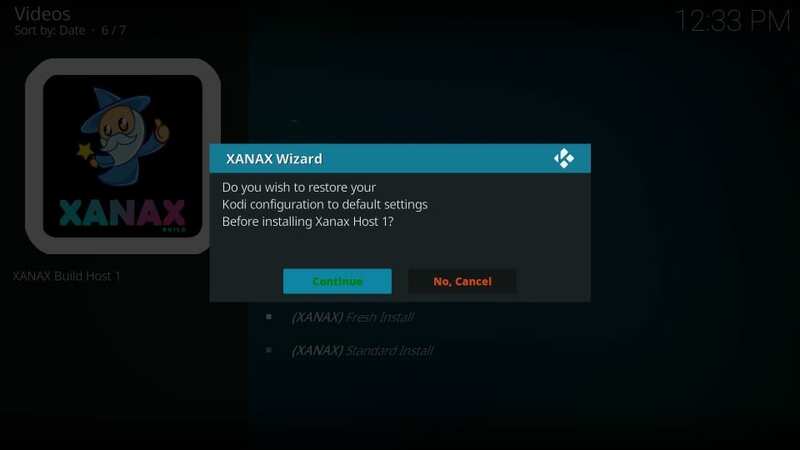 Xanax Kodi build has been designed by the same developers who gave us the Durex Build. 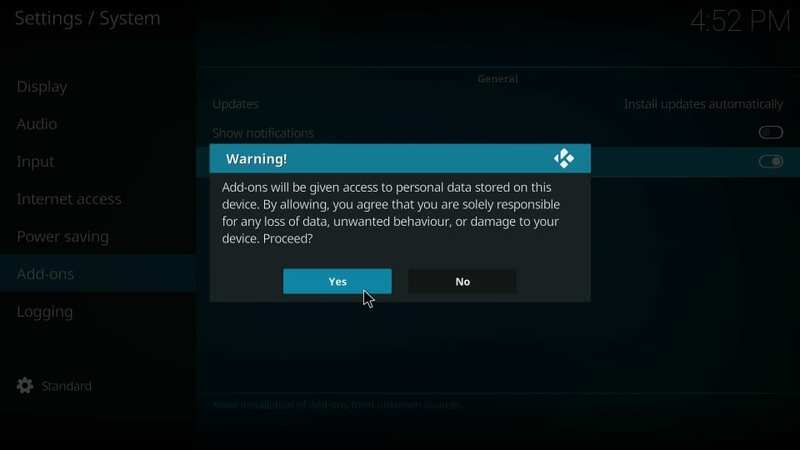 If you have used Kodi for a while, you would probably know that Durex was one of the most popular builds one. It is now defunct. However, with the nearly same design and layout, Xanax clearly looks like a replacement. 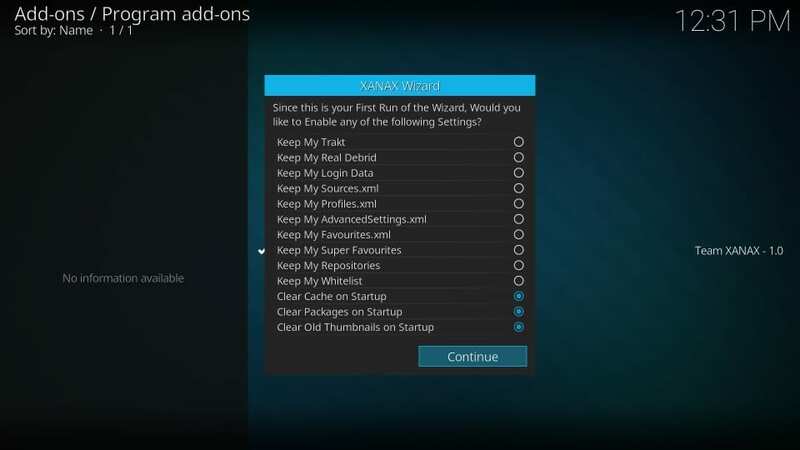 The build also comes with a decent collection of video add-ons including Exodus Redux, Yoda, Maverick TV and more. 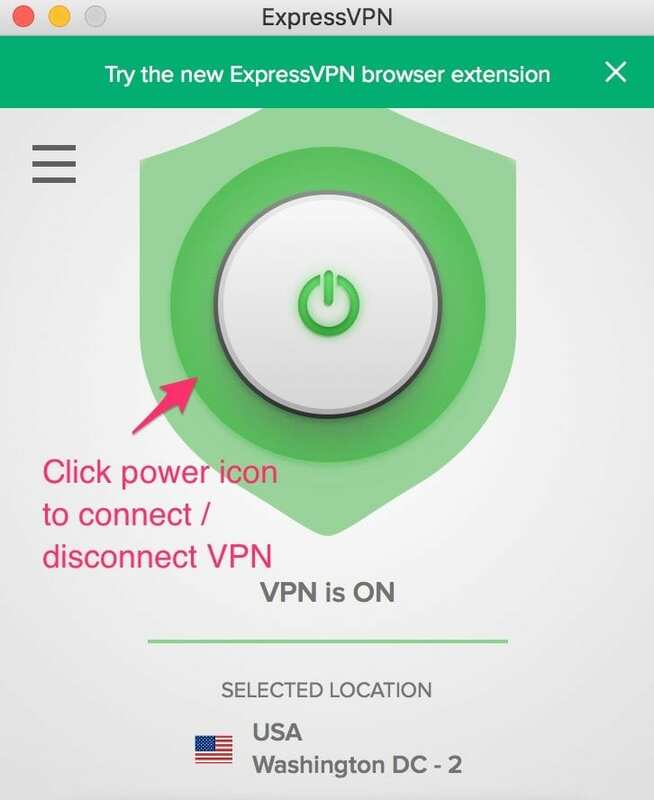 This makes sure you have plenty of streaming choices available. 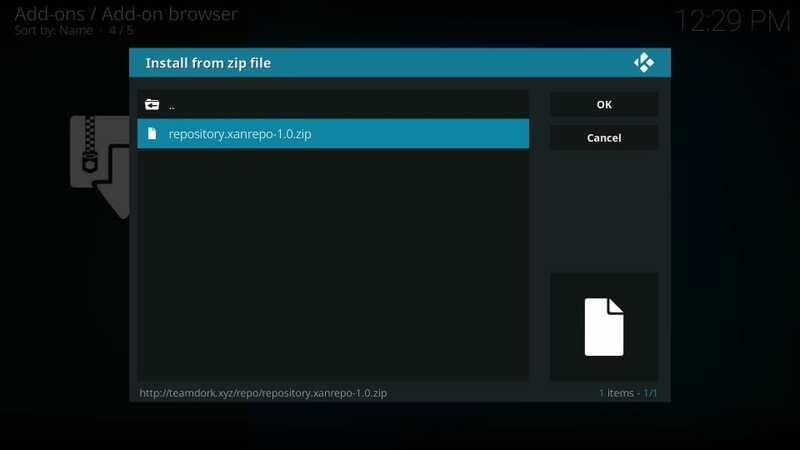 It is a build with moderate size and works fine on most devices. 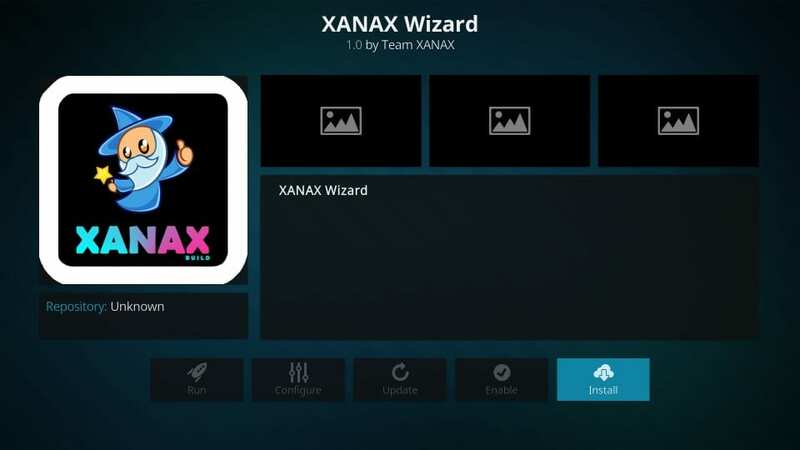 We have also included Xanax to our list of Best Kodi Builds. 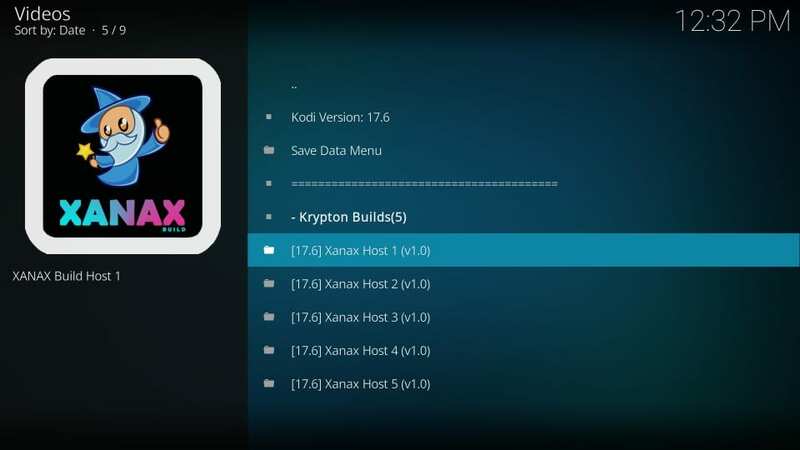 Please note that Xanax is currently only available for Kodi 17.6 Krypton. 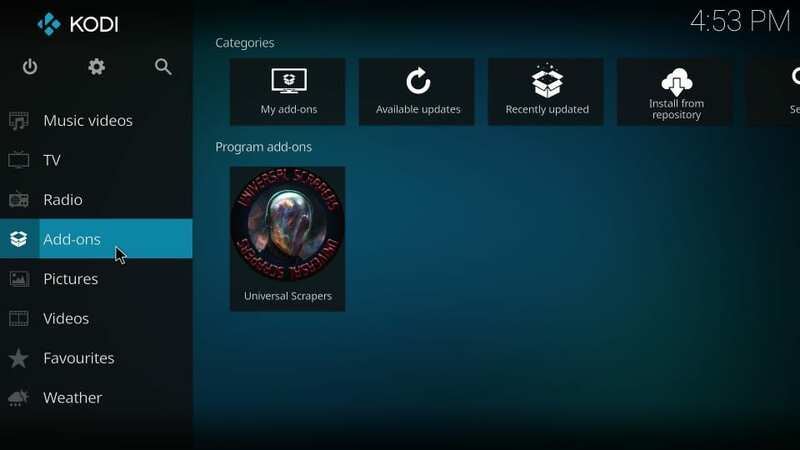 I have also installed it on Kodi 18 and seems to be working fine. However, there is no guarantee it will remain stable. 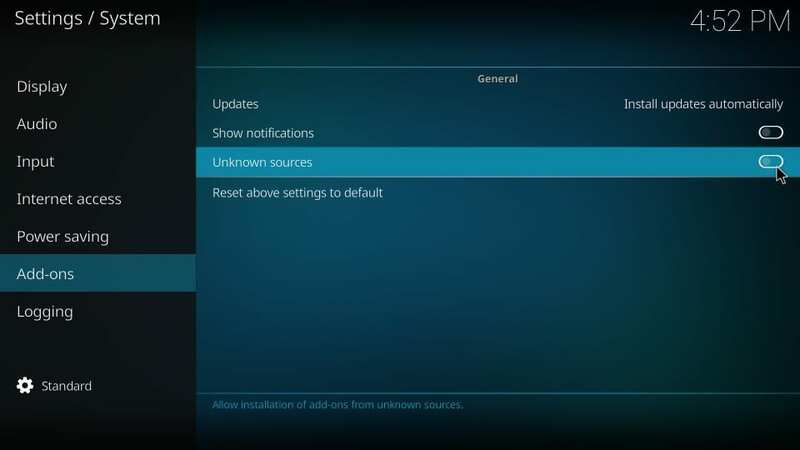 Note: After installing Xanax build, it would be a good idea to turn Unknown Sources OFF again. Recheck and make sure your window looks similar to mine. #21. 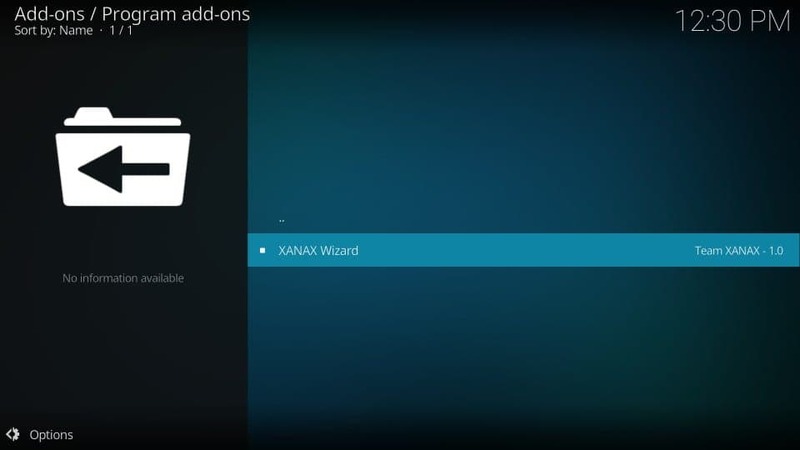 You will now see the Xanax Kodi build hosted on multiple servers. You can choose any server you like. If the build doesn’t install from a server, you may choose another. As I write this guide, there are 5 active servers for the build. You may also go for Standard Install. 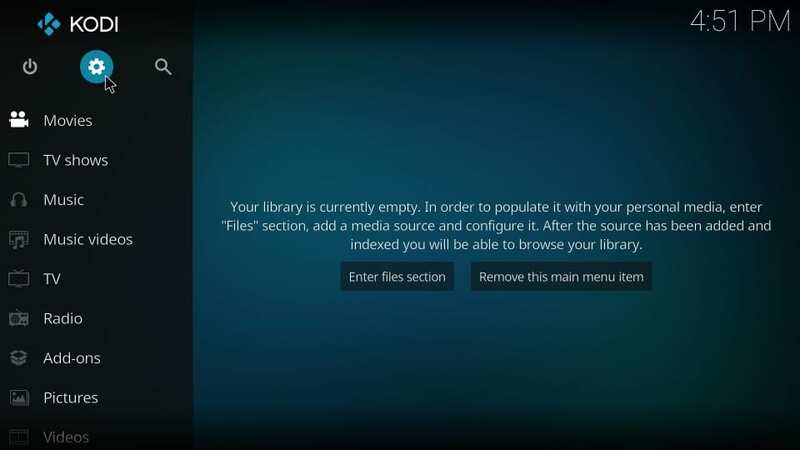 However, my experience says that wiping Kodi clean before installing any build is always a better idea. #26. Click Force Close when the build is finally installed. 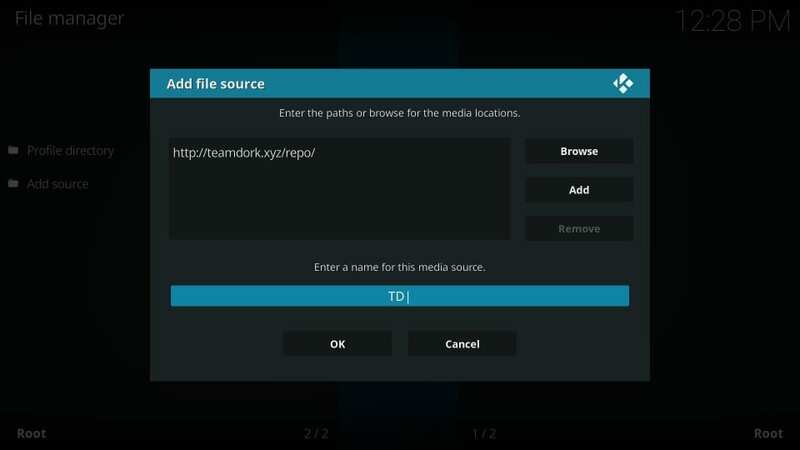 Reload Profile option doesn’t really work and ends up crashing Kodi anyway. Great! 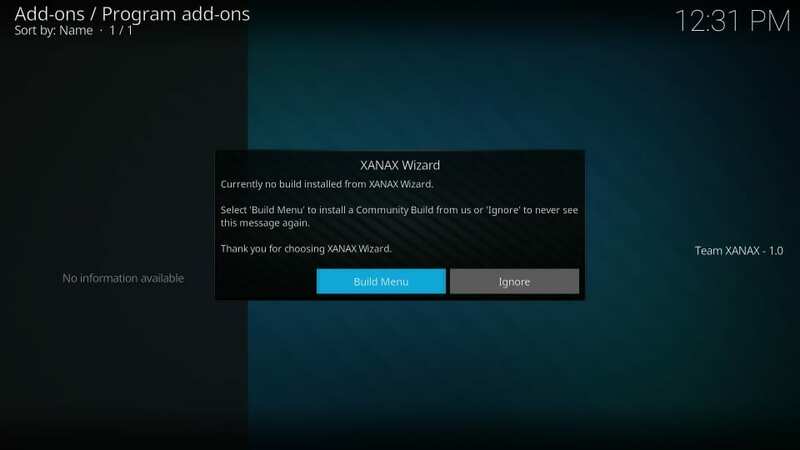 You have successfully installed Xanax Build on Kodi. Enjoy! Xanax Kodi build will get activated when you open Kodi for the first time after installing it. The first run of the build takes a while as it sets up, configures and updates addons and settings. Therefore, on the first run, allow the build a few minutes to get prepared for use. 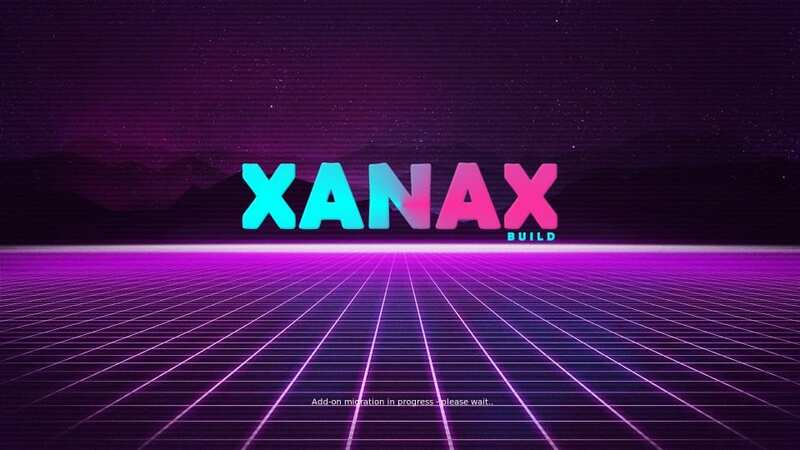 Xanax look a lot like the Durex Kodi build. If you have used Durex before, you will feel a great sense of familiarity. That’s expected because Xanax is the replacement of Durex build. The layout is pretty standard with the menu bar across the width of the build. 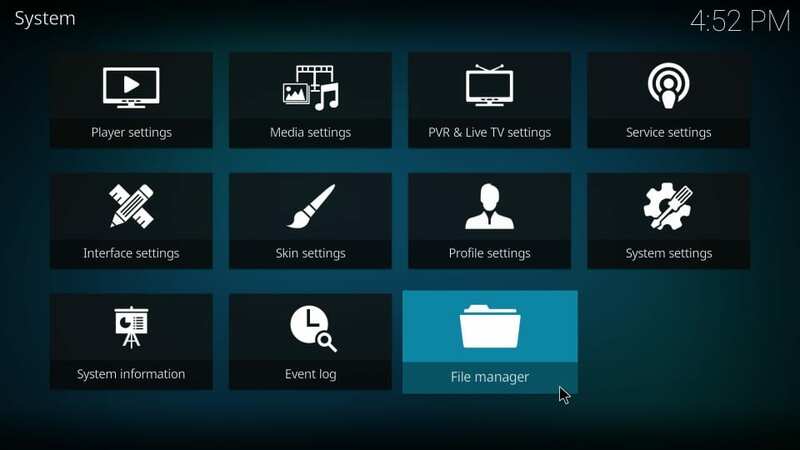 The menu bar features important options like Movies, TV Shows, Family, Sports TV, Paid TV, Free TV, Sports, Music and more. 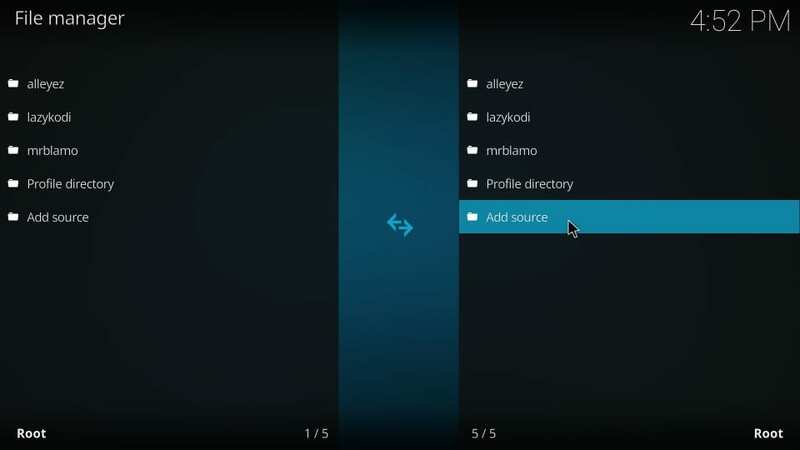 When you select a streaming related option, such as Movies, the related submenu items and corresponding video-addons appear underneath the menu bar. Here, you only see the featured addons. 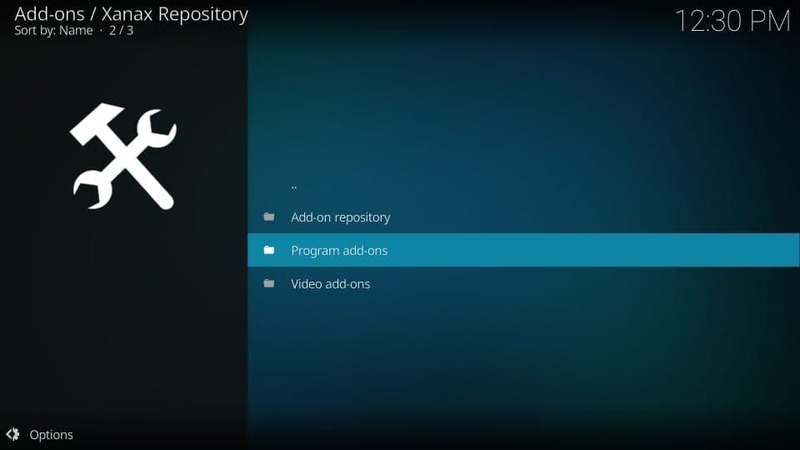 If you want to explore all the video add-ons you can go to Add-ons > Video Add-ons. 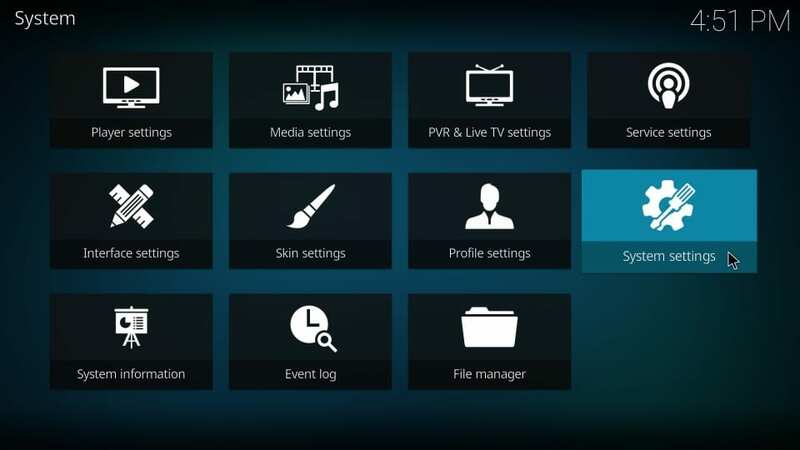 This means you can stream Movies, Shows, Live TV, Sports videos, etc. with Xanax build on Kodi. 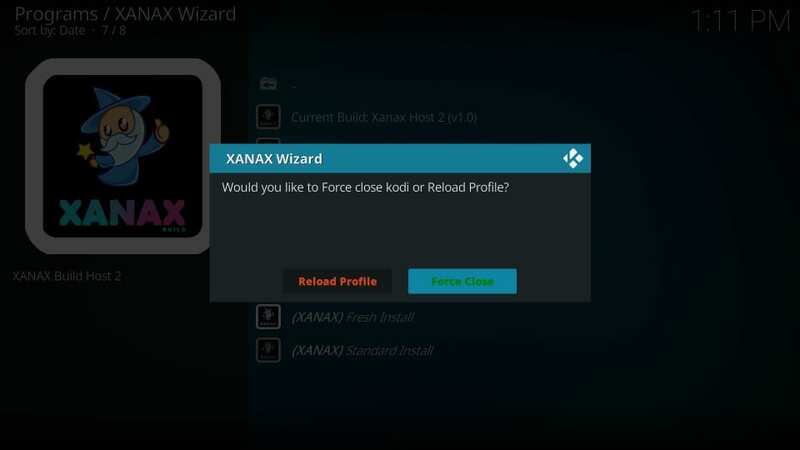 Xanax is a moderately sized build that works smoothly on almost all the devices. The performance is acceptable even on the low-spec devices like Android Box and FireStick. 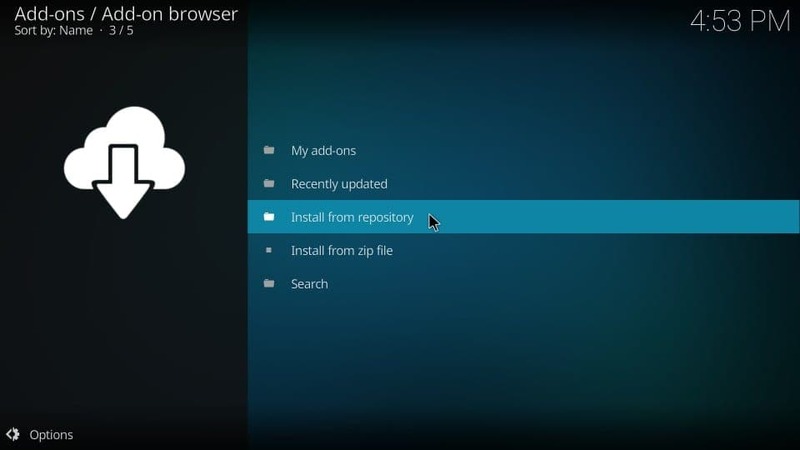 The build offers a professional and easy to use interface. 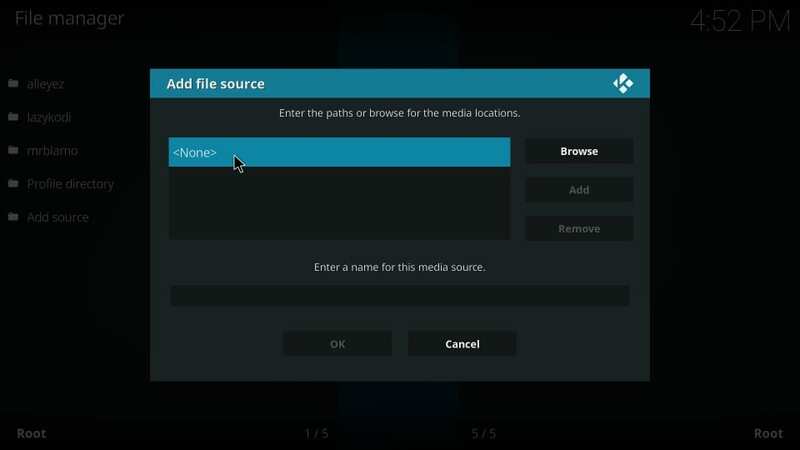 The standard layout makes sure you get familiar with it quickly if you have used Kodi builds before. If not, you still get the hang of it within minutes. 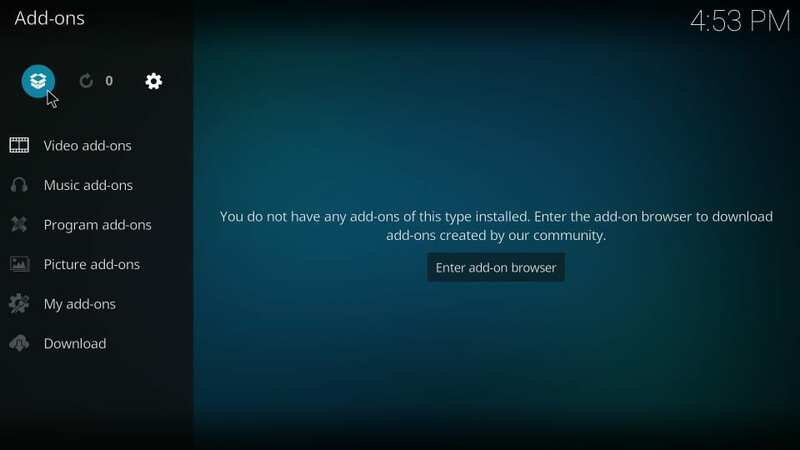 The build packs a decent collection of video-addons for all your streaming needs. 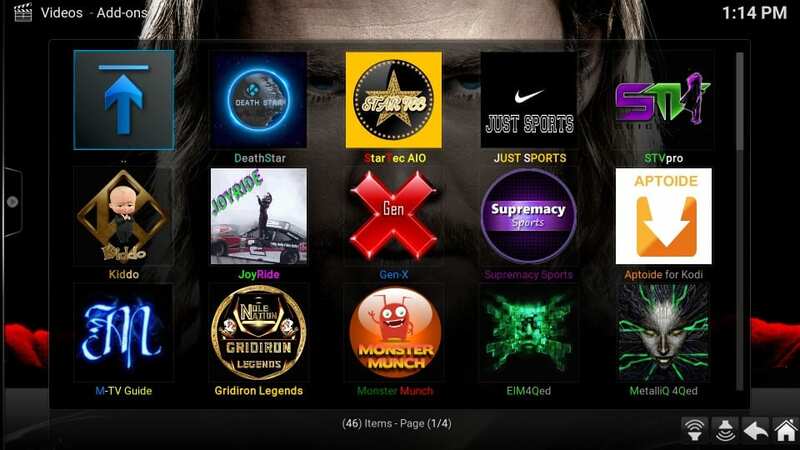 With popular addons like Exodus Redux, Yoda, Maverick TV, there are plenty of options to watch your favorite content. It is a good build to have, especially if you loved Durex Kodi build.